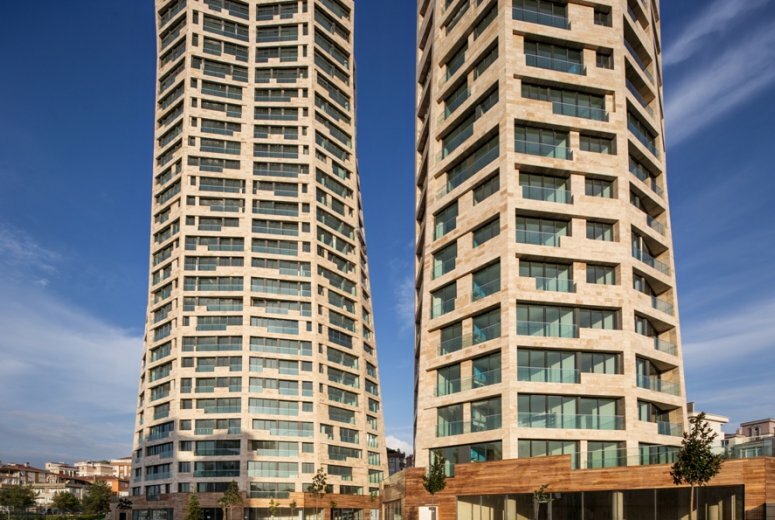 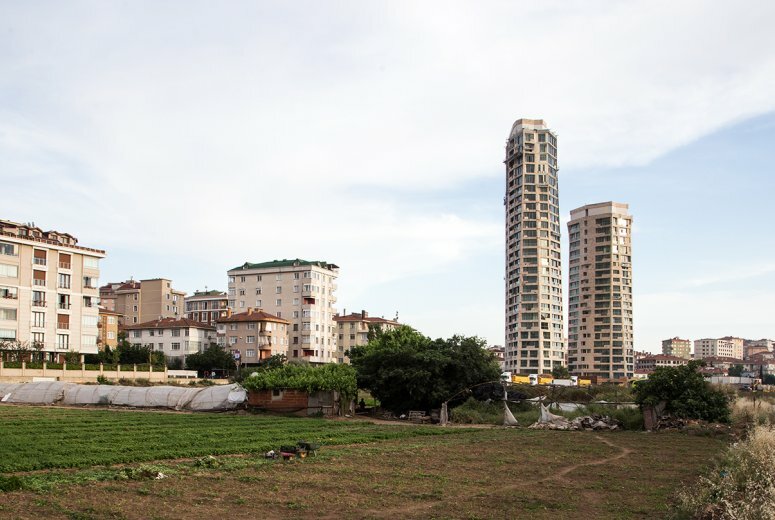 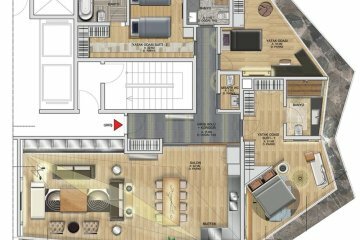 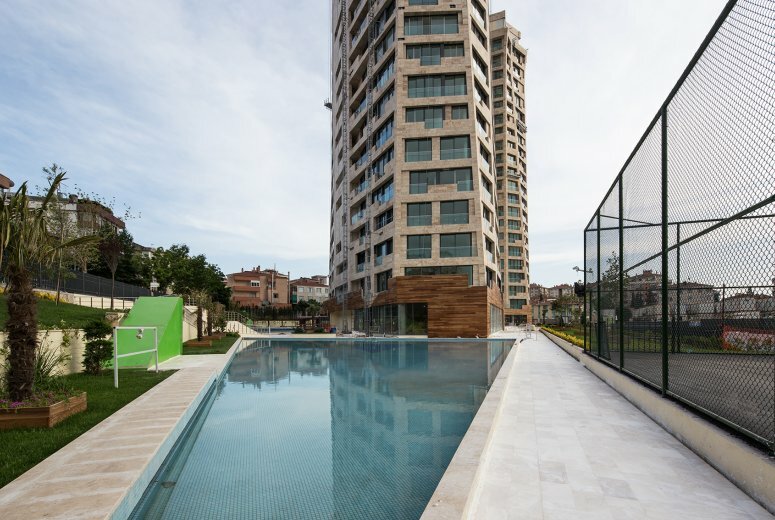 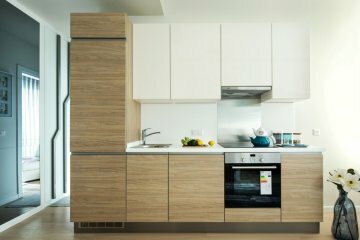 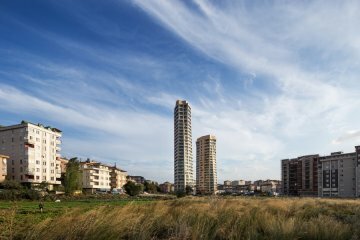 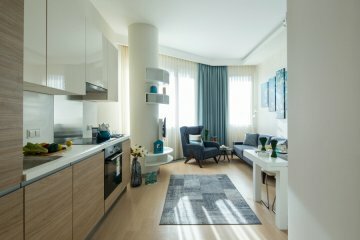 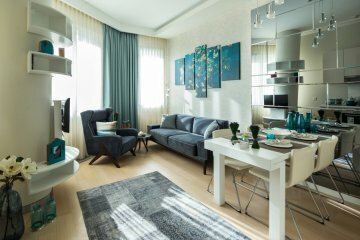 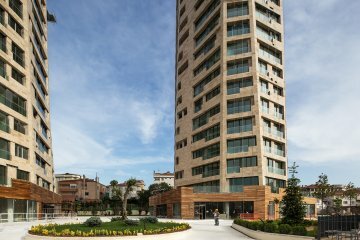 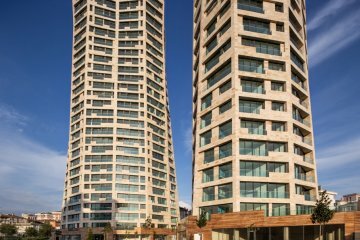 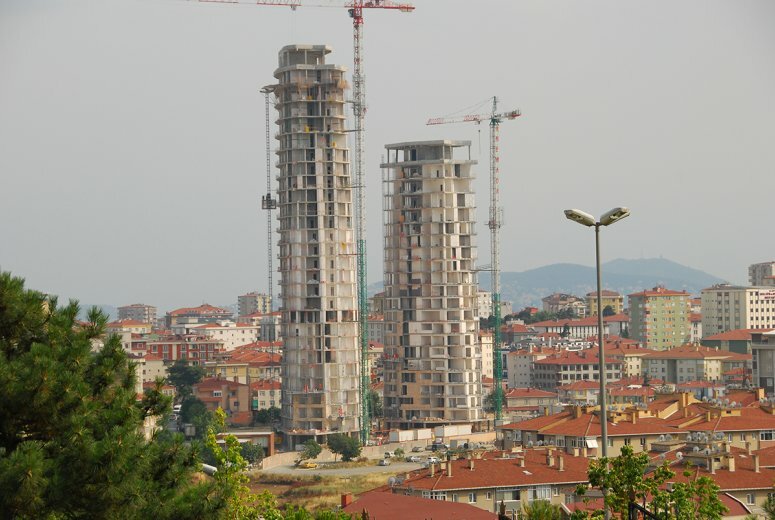 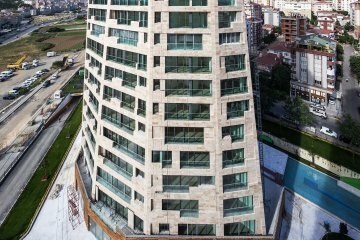 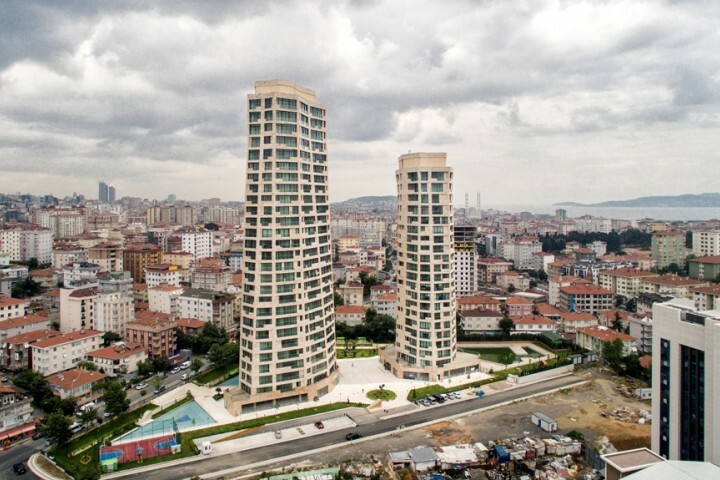 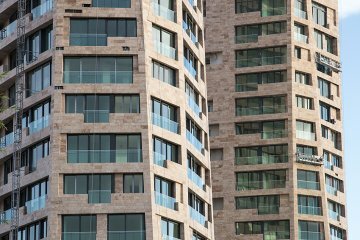 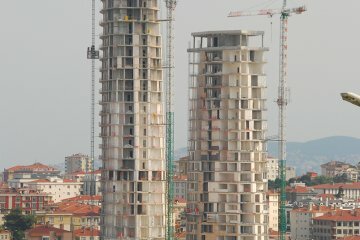 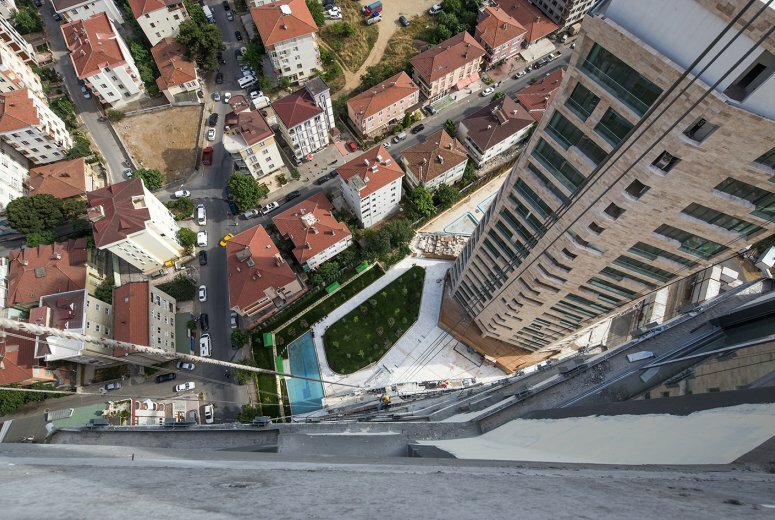 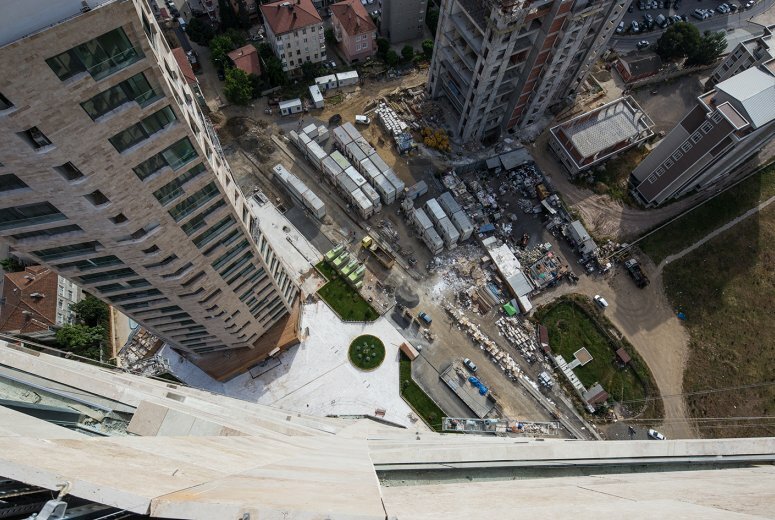 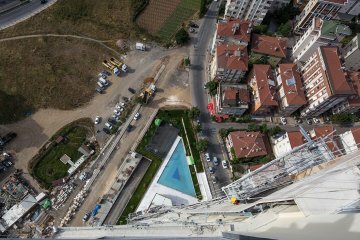 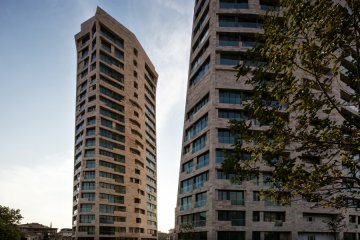 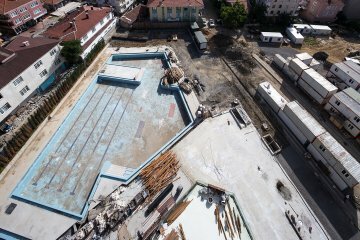 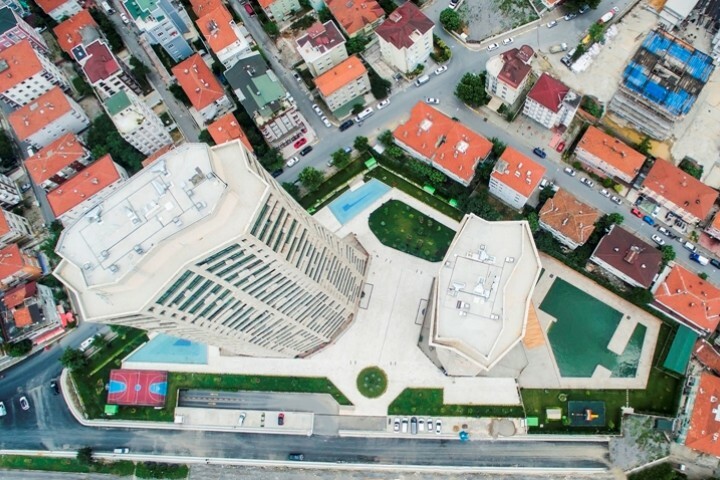 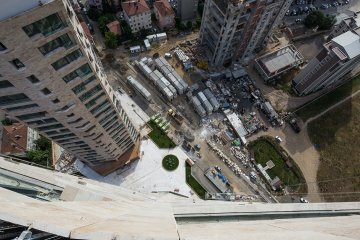 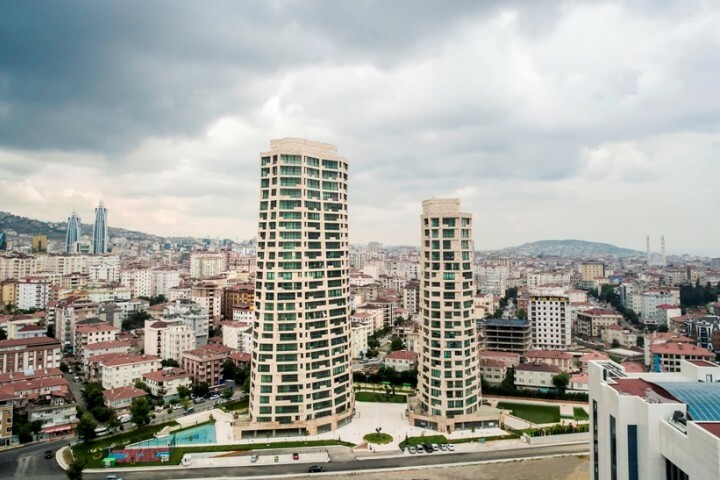 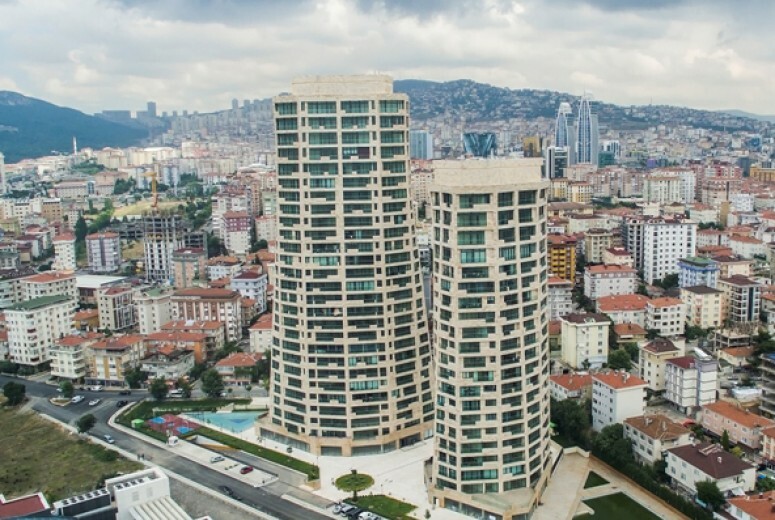 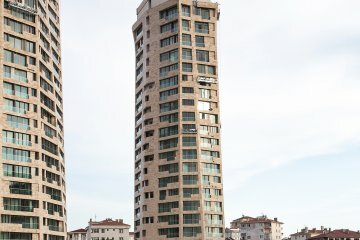 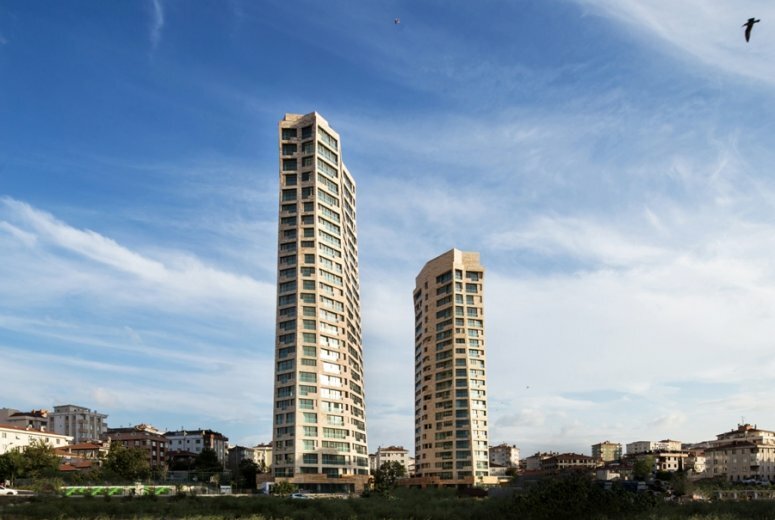 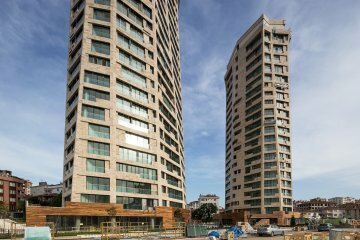 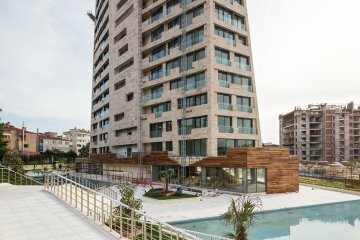 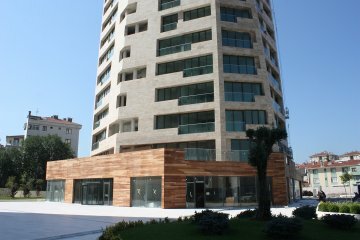 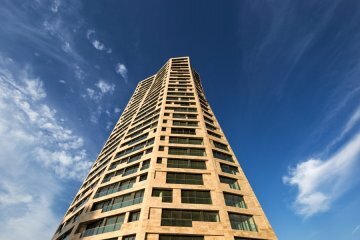 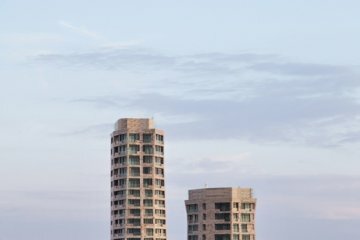 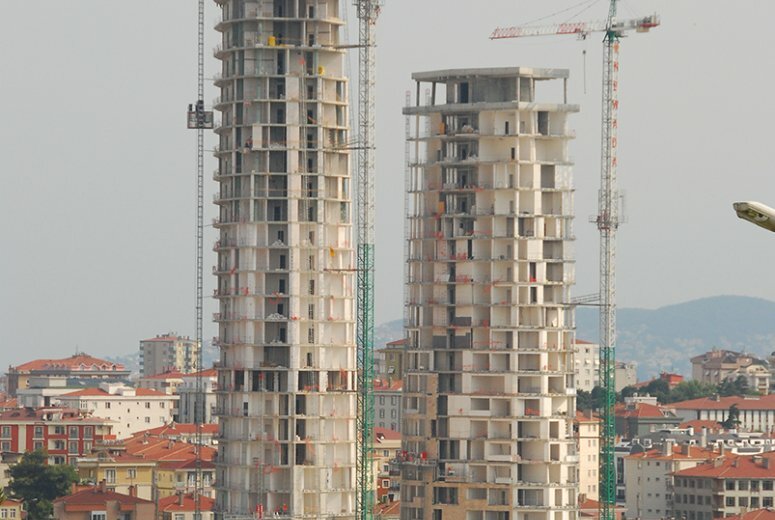 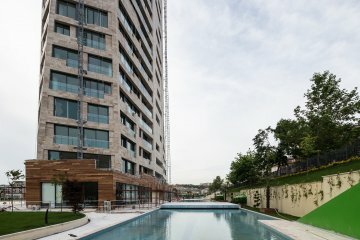 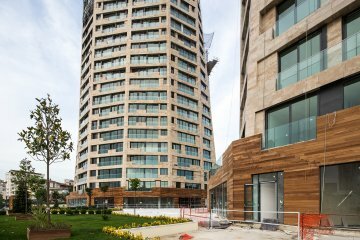 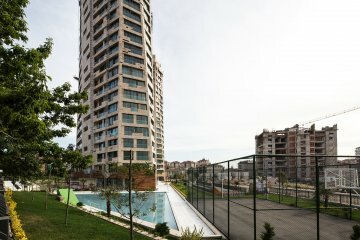 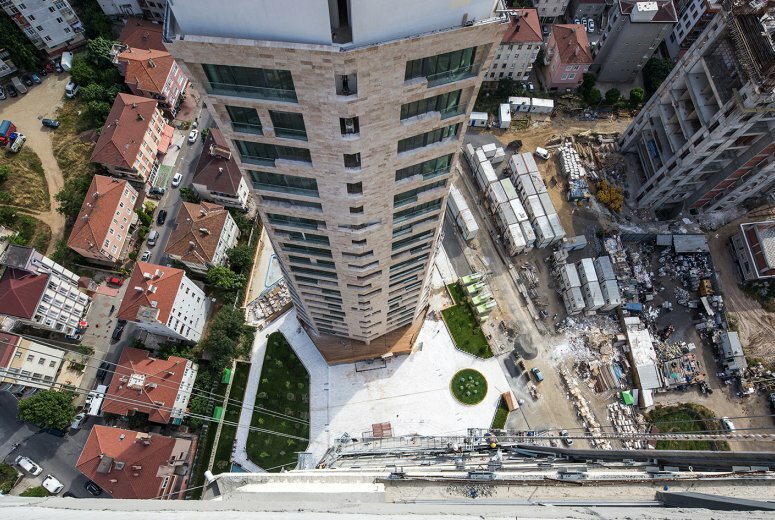 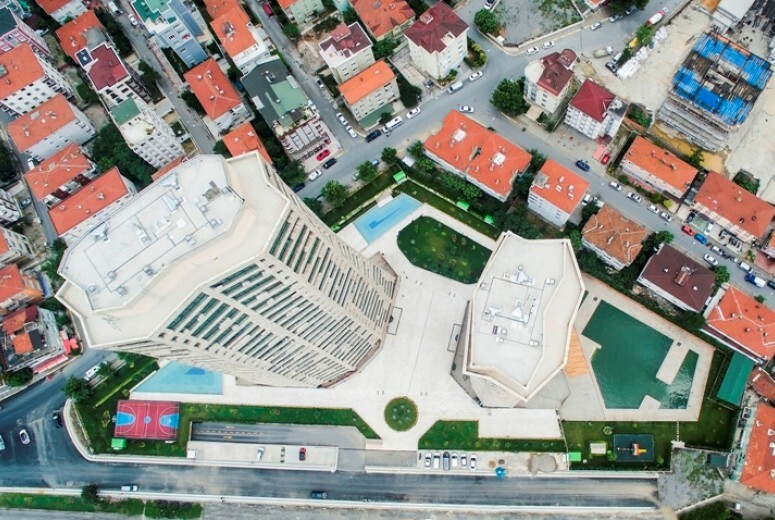 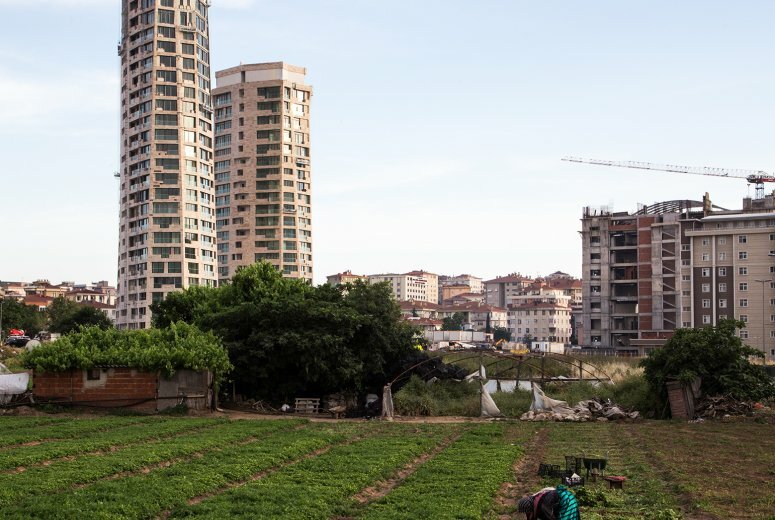 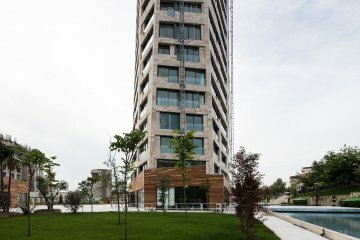 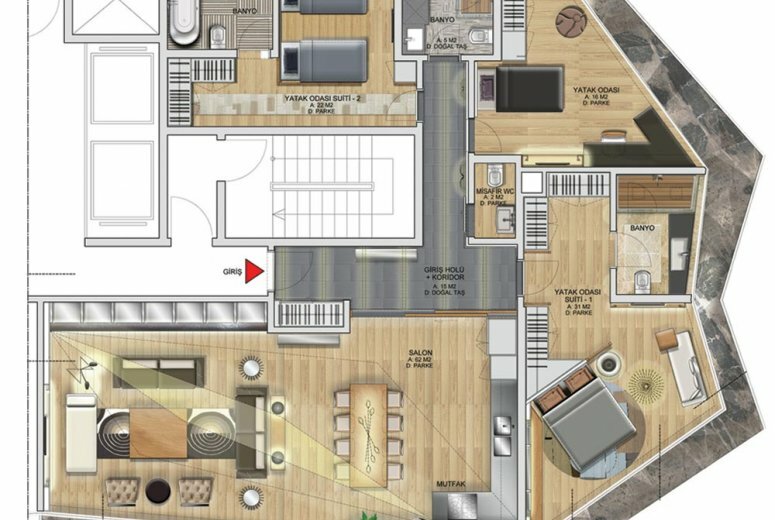 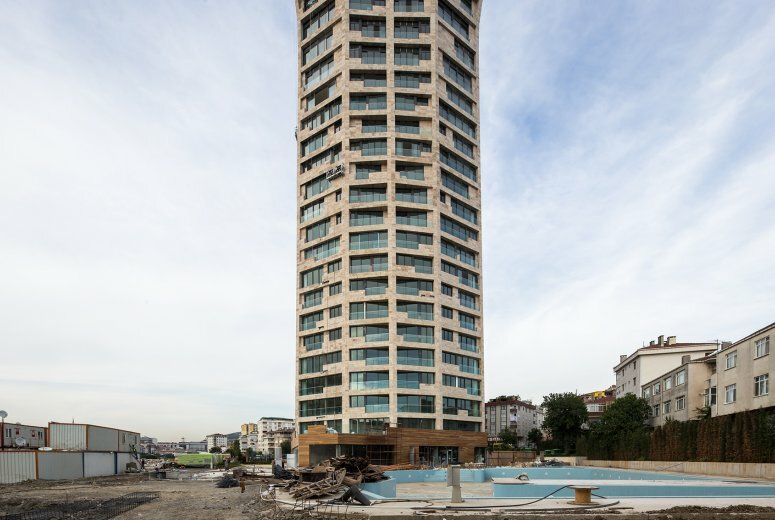 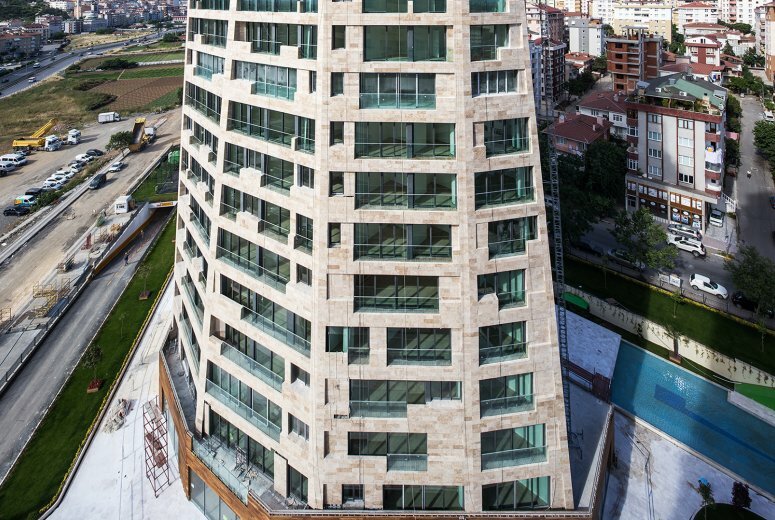 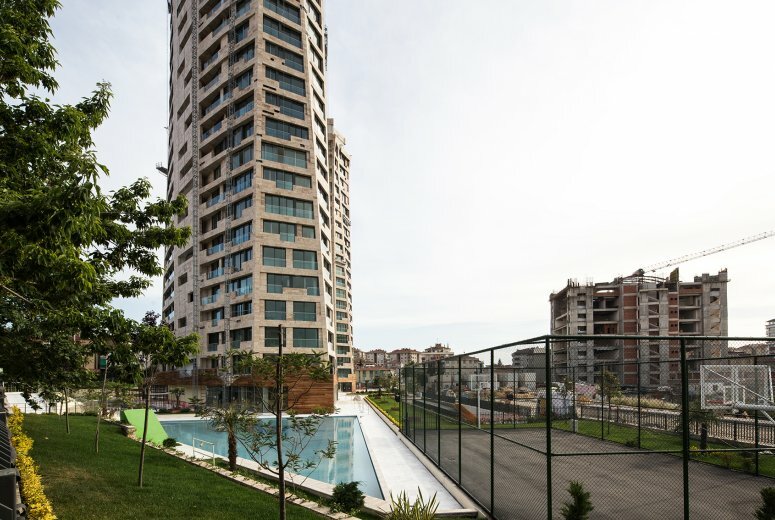 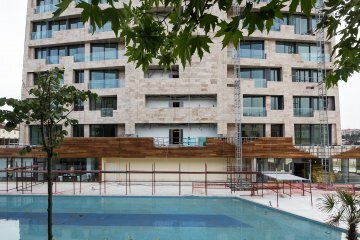 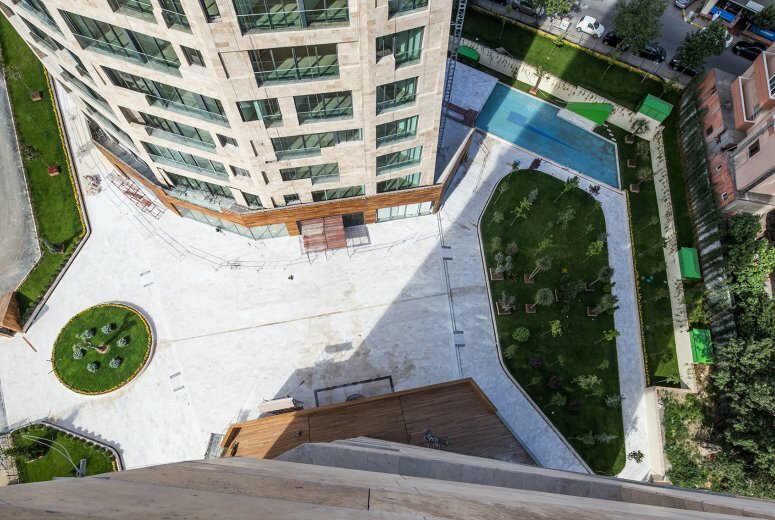 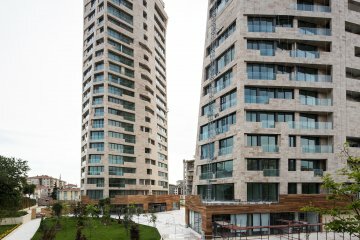 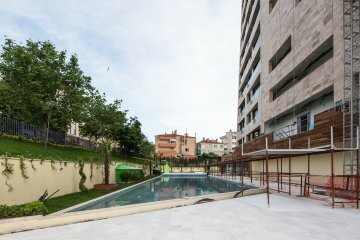 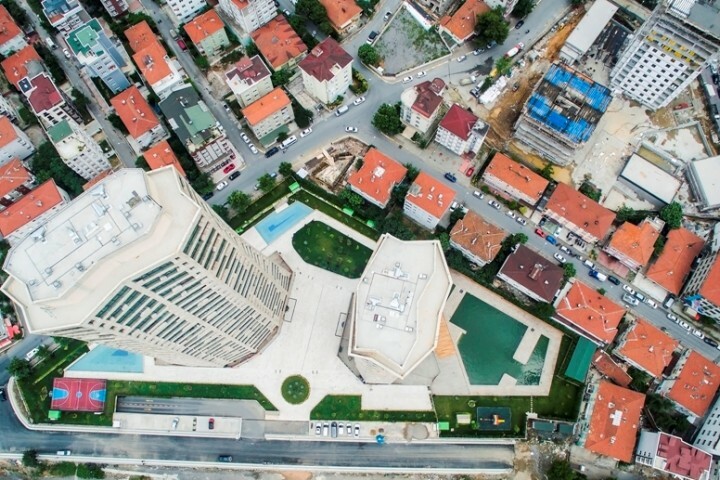 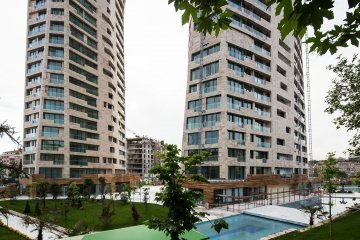 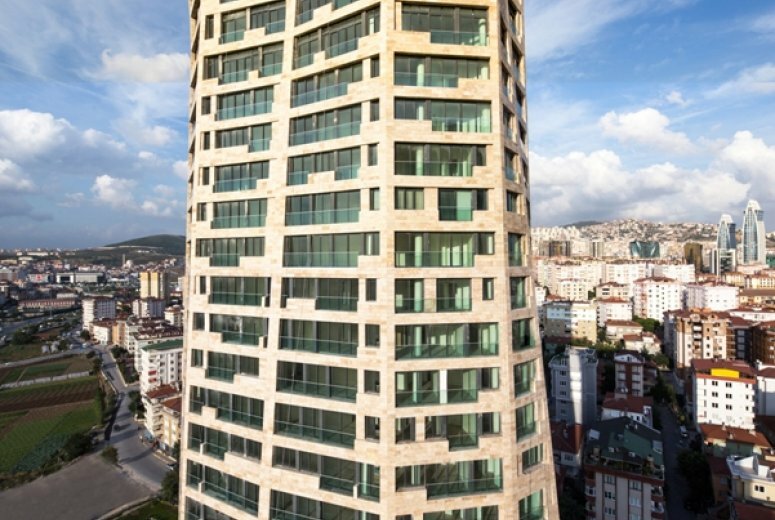 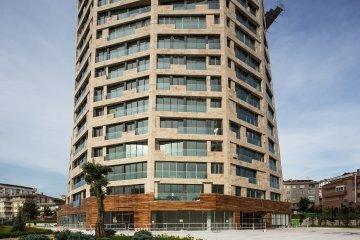 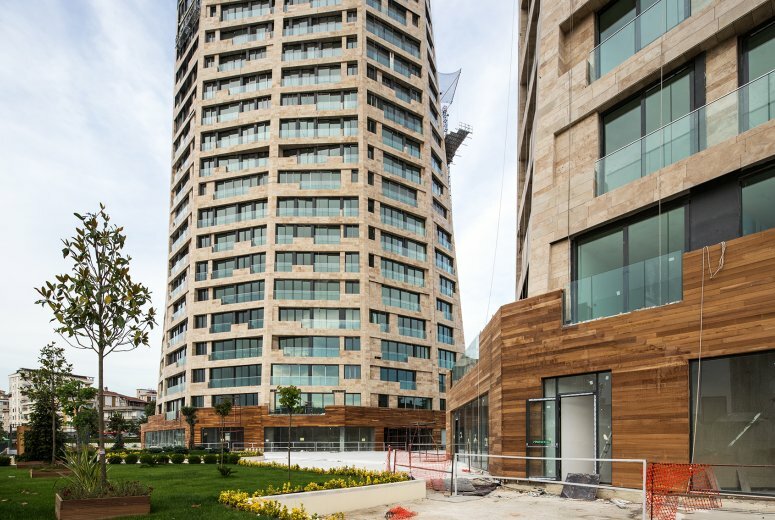 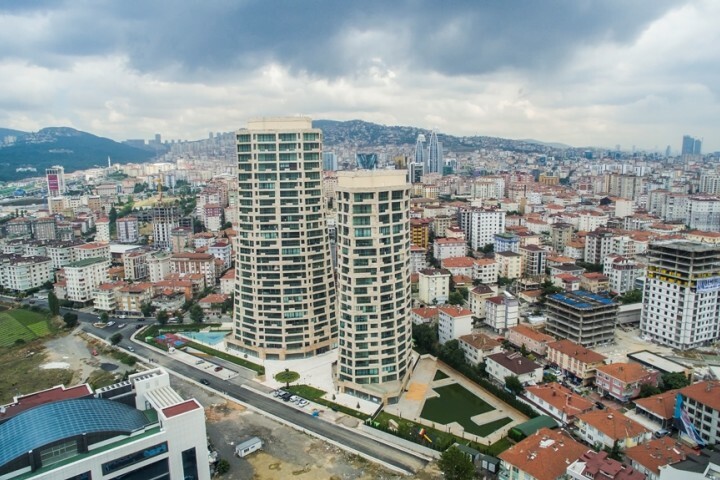 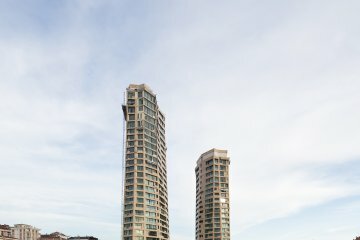 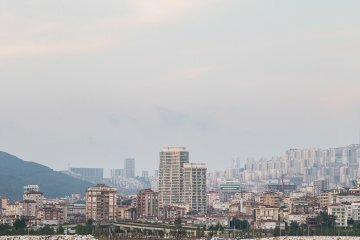 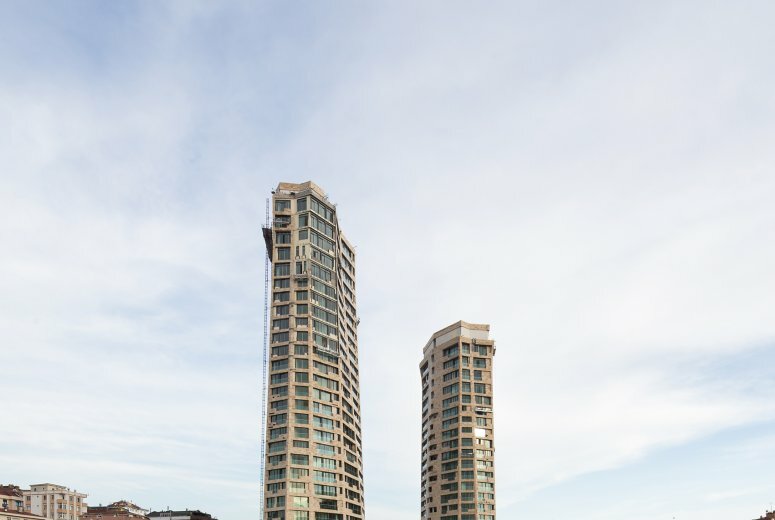 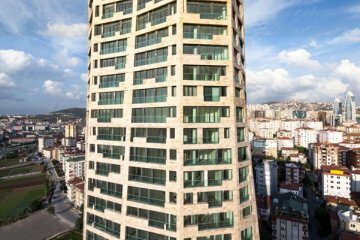 Newada is a luxury high-rise residential project in Maltepe, located on the Anatolian part of Istanbul near the Marmara Sea. 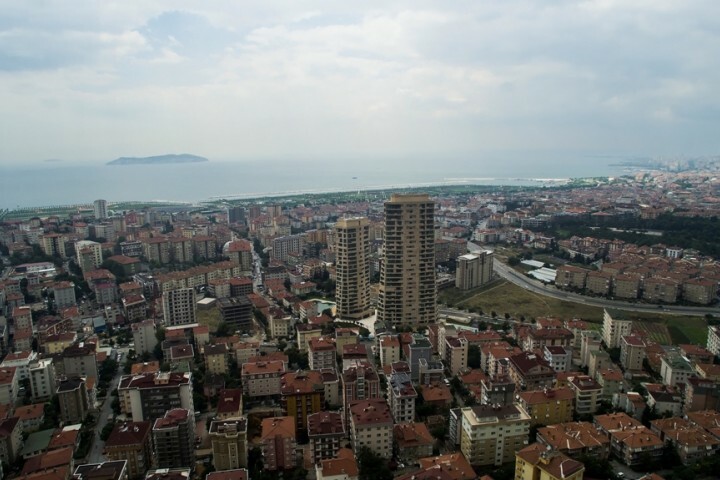 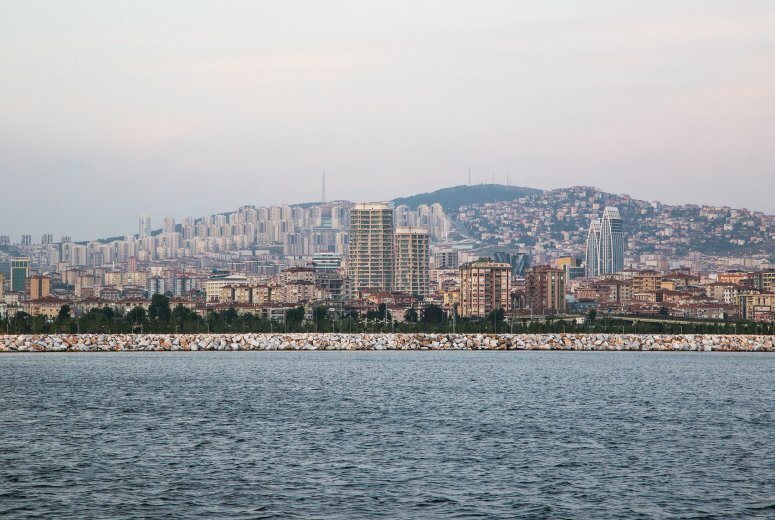 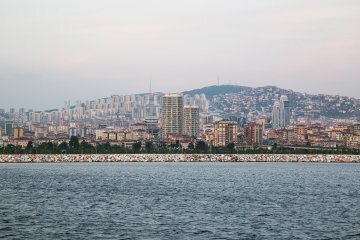 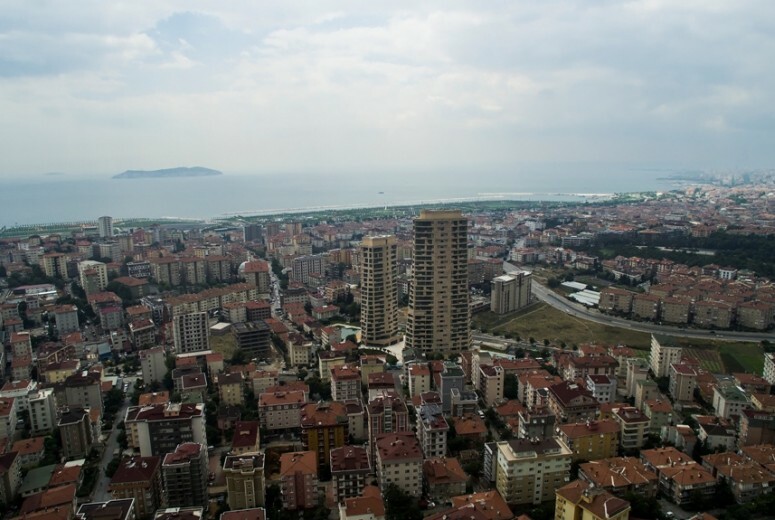 The 800m long southern elevation of the site faces the sea, affording a unique opportunity to see the Princess Islands in the Sea of Marmara. The prospect of capturing these spectacular views while respecting the context of the surrounding neighborhood was a primary design consideration of this project. 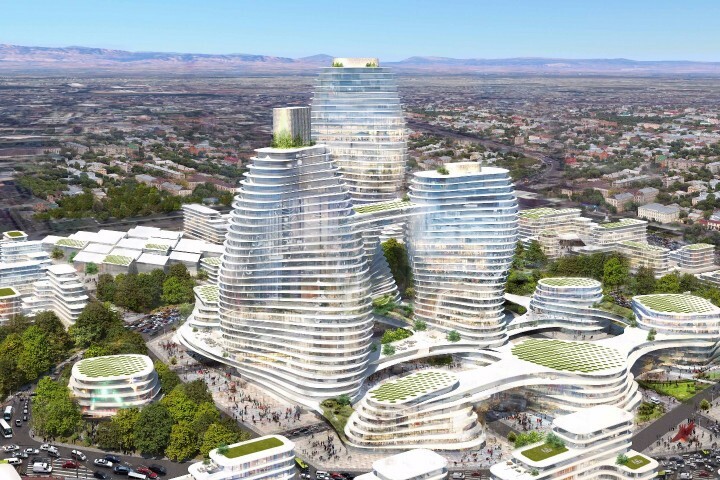 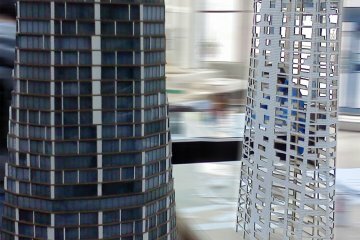 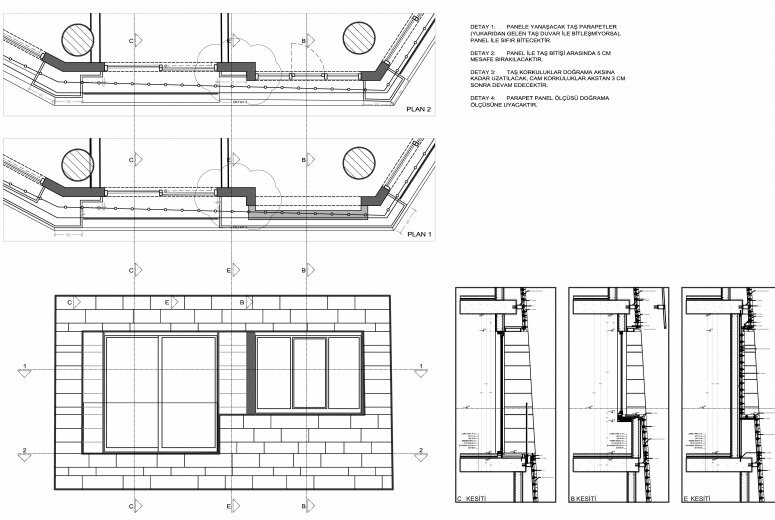 GAD would need to design the building envelope to maximize light and views, while limiting the shadows that the towers cast on neighboring buildings. 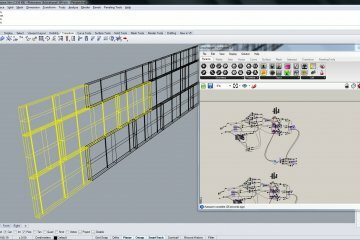 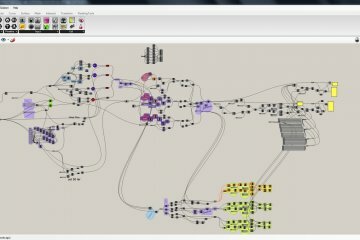 In order to achieve this, an adaptive sky exposure plane simulation was prepared. 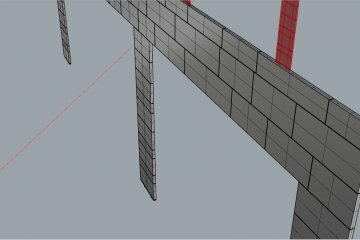 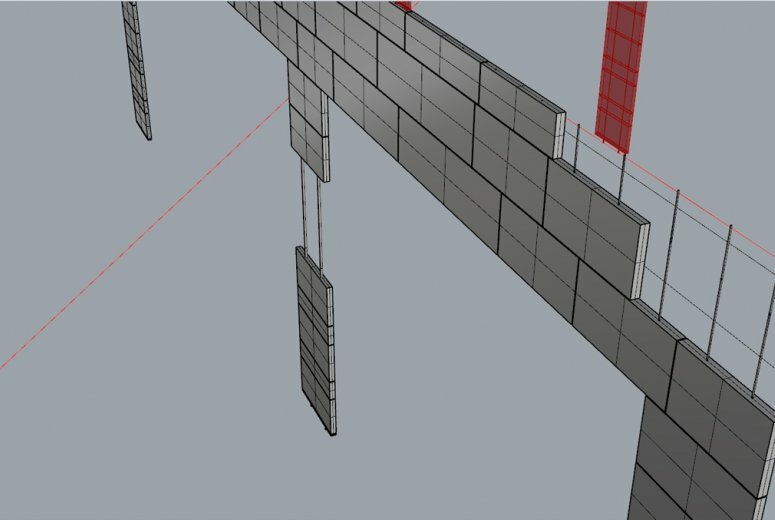 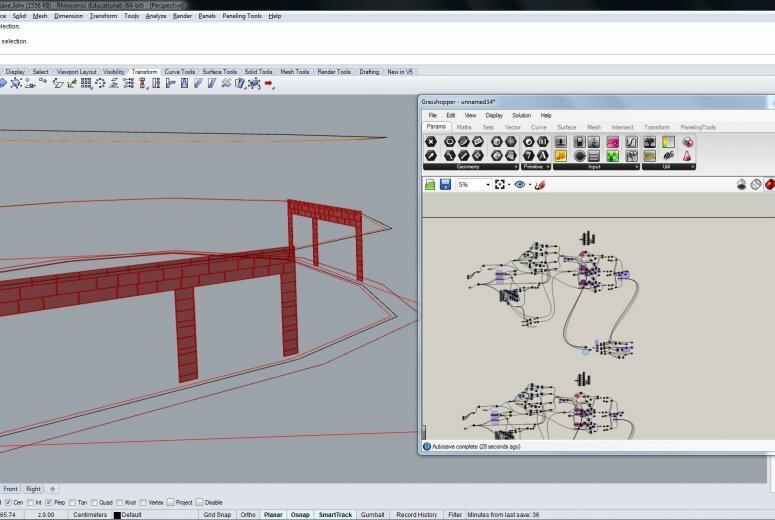 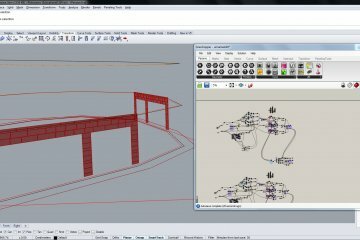 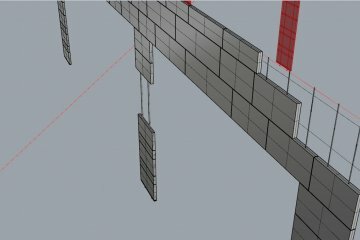 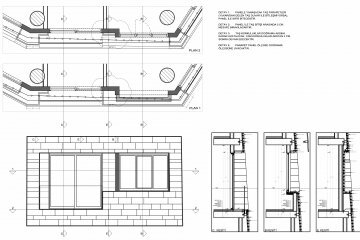 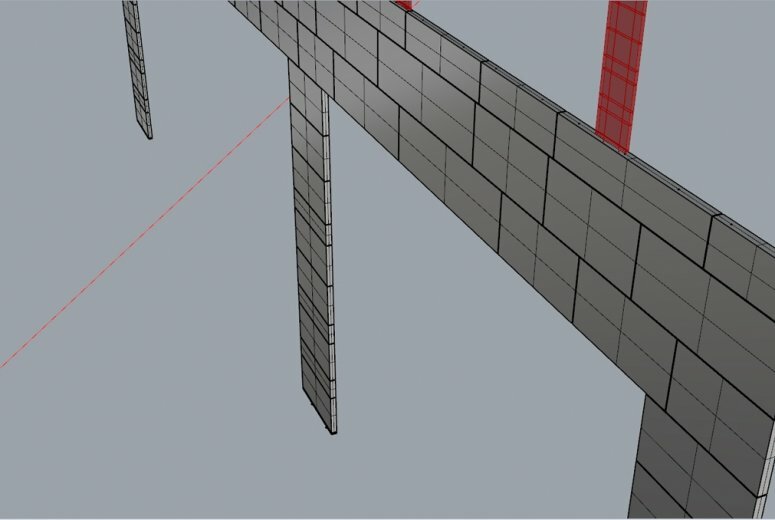 By testing the building in model-space, GAD was able to sculpt the building to maximize the building’s floor-area allocation, direct views, and minimize shadows cast on the surrounding neighborhood. 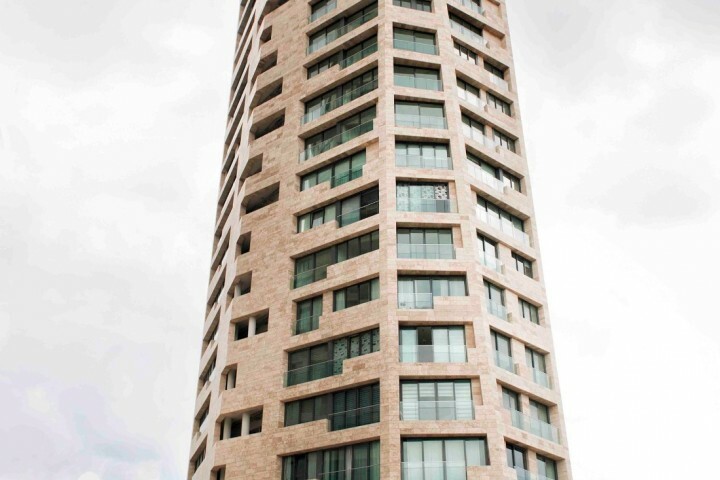 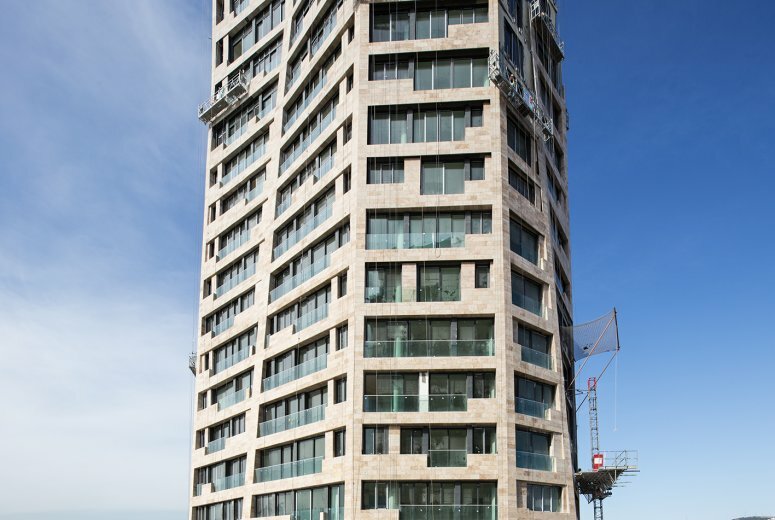 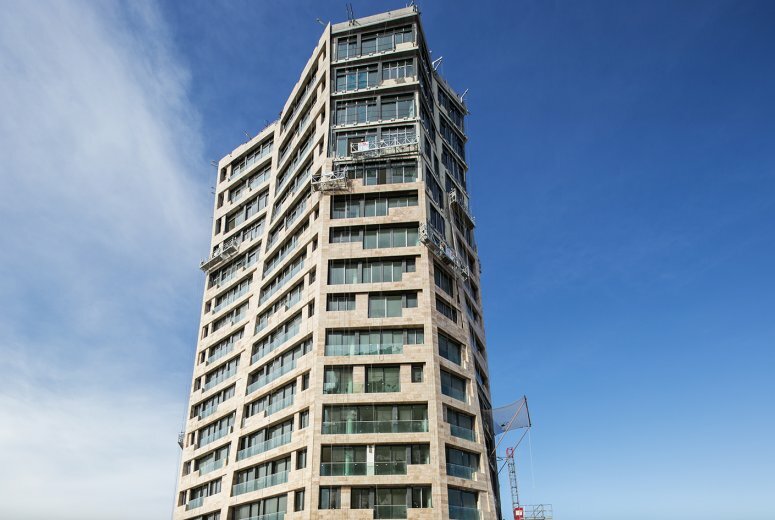 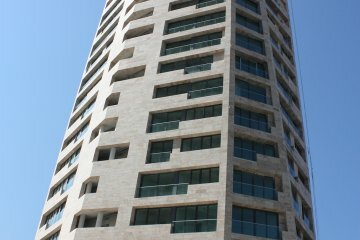 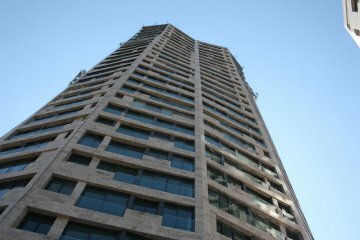 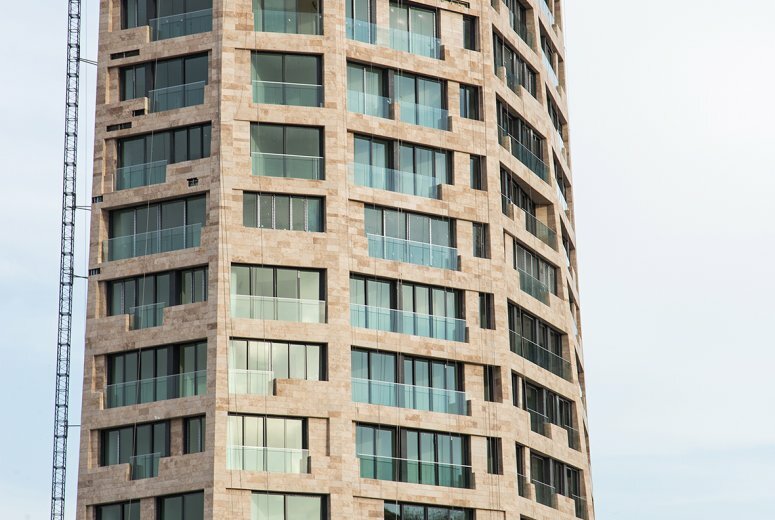 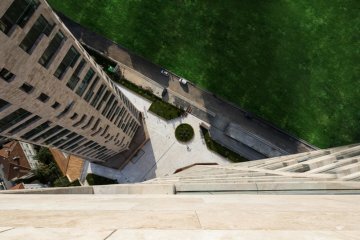 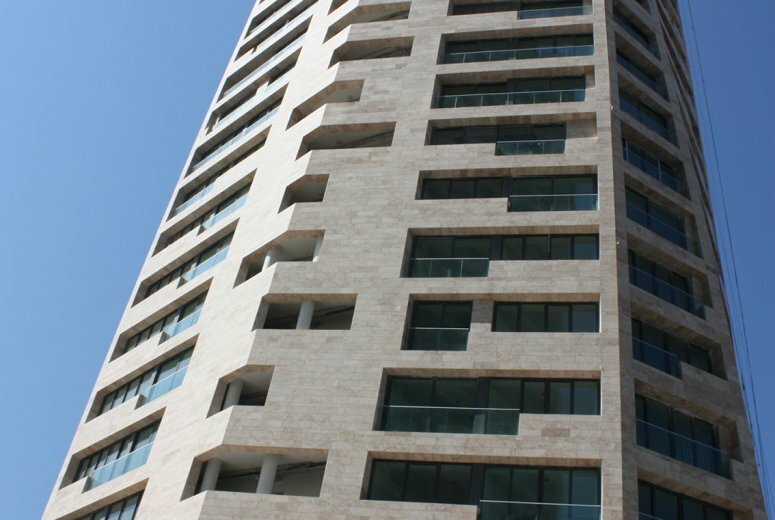 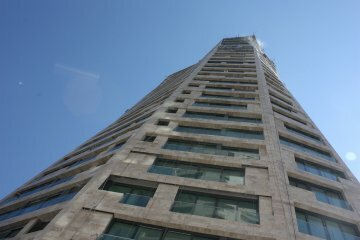 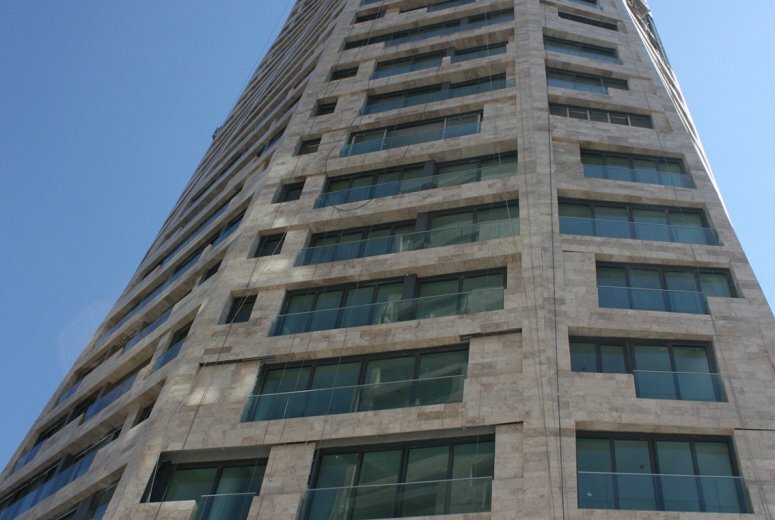 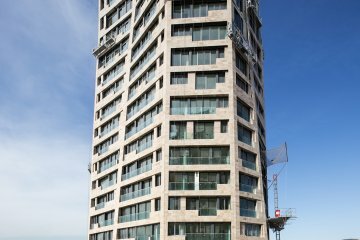 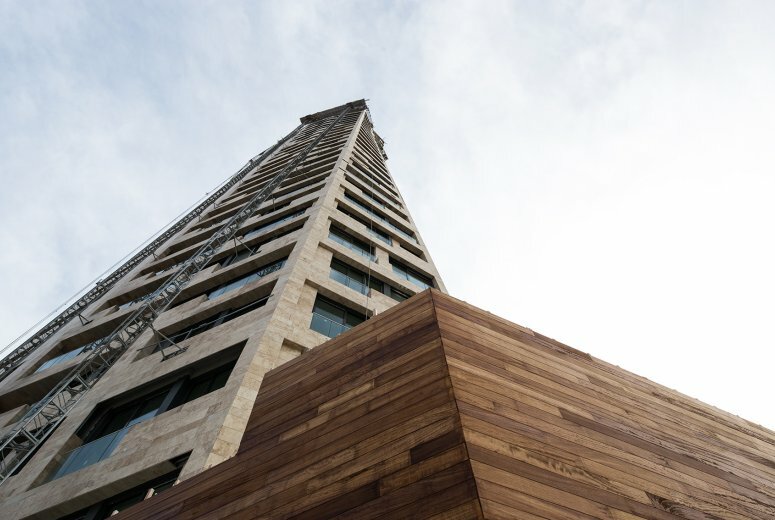 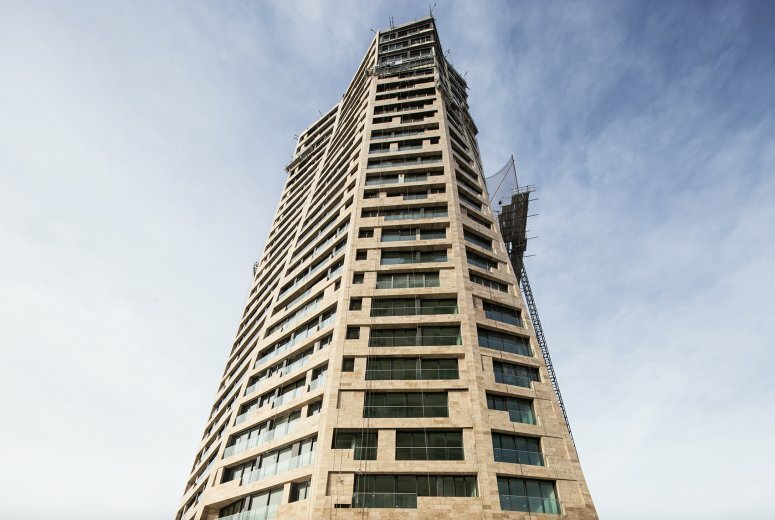 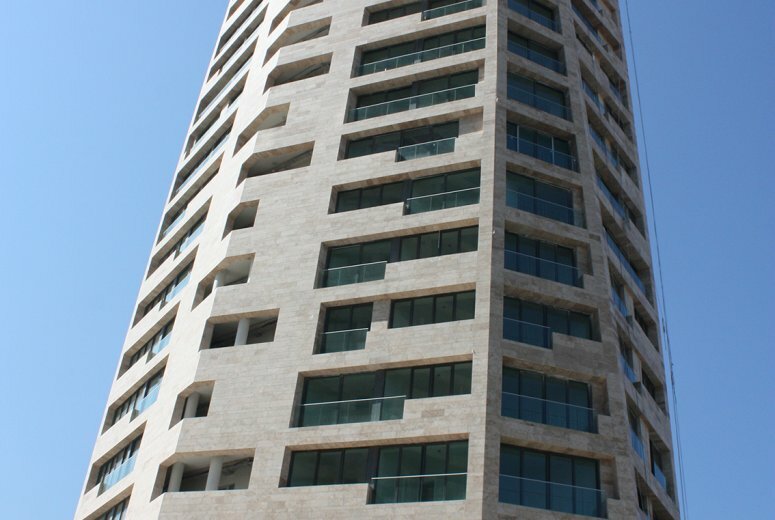 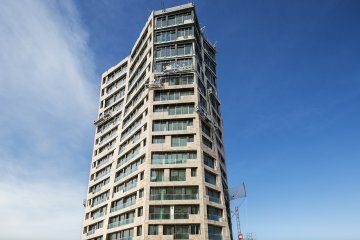 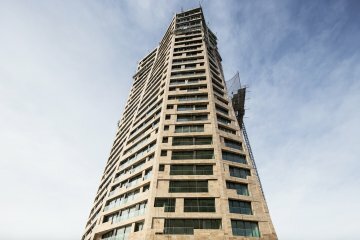 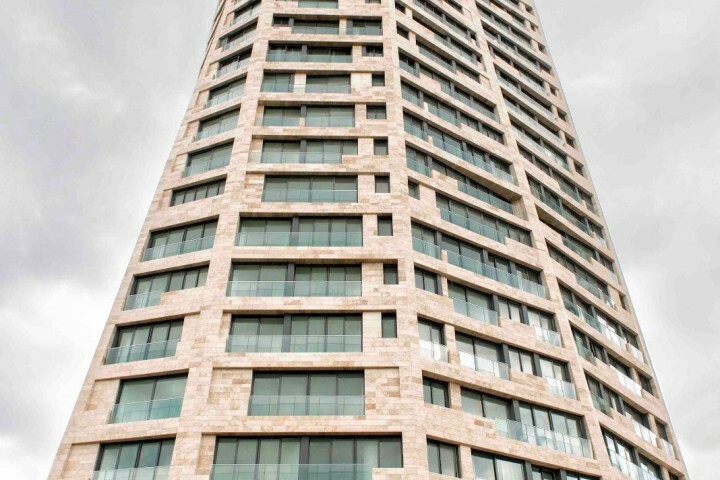 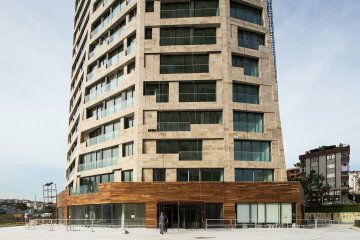 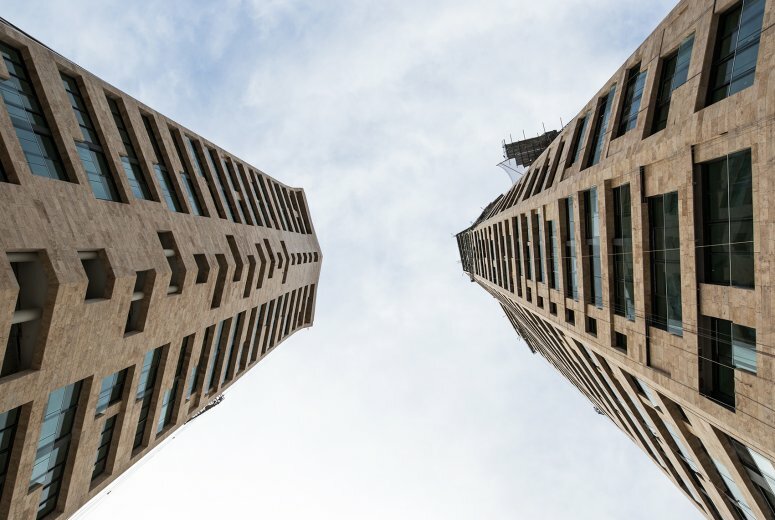 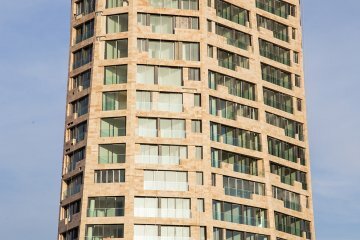 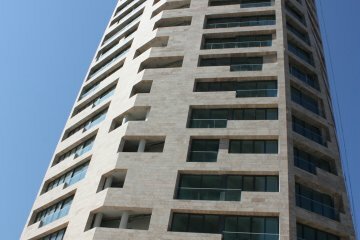 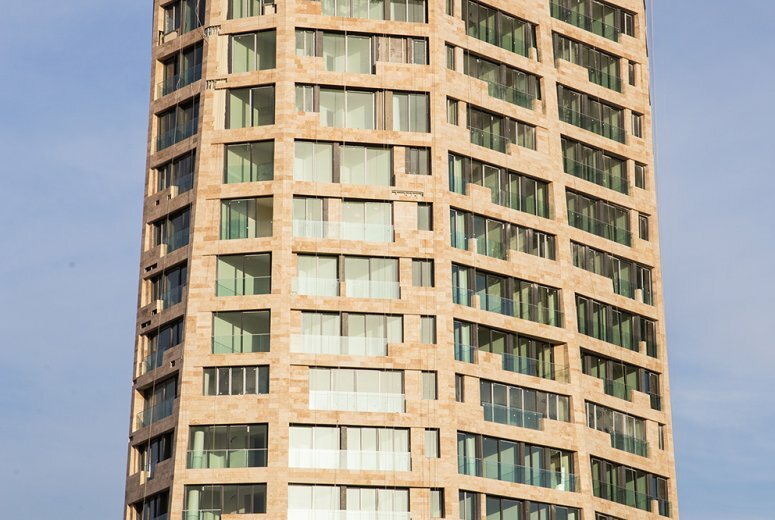 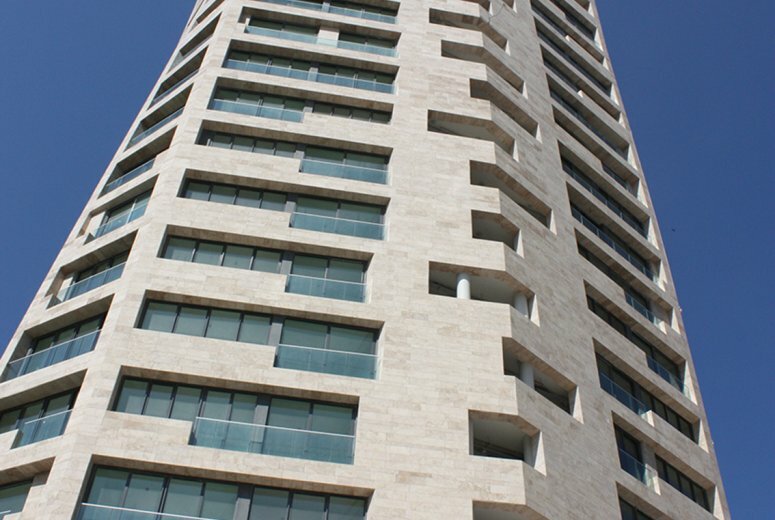 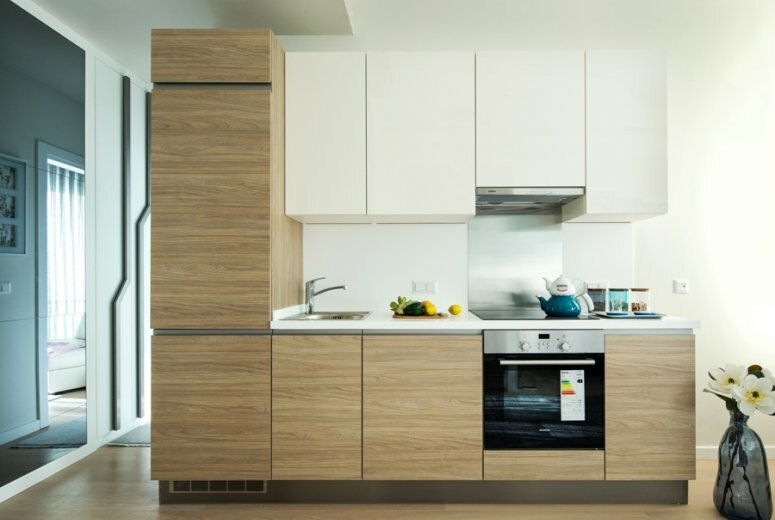 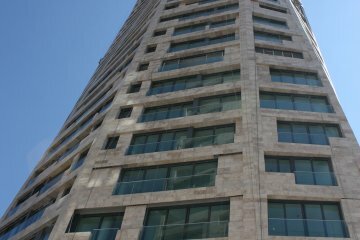 This resulted in a building that maximizes constraints of the site and view corridors, as well as gives the tower its distinctive profile and faceted surface treatment. Balconies surrounding the buildings are located between an inner glass façade and an outer skin of stone veneer, which creates an effect similar to double wythe brick masonry construction, allowing an inner air cavity to act as an insulative layer regulating the building’s core temperature. 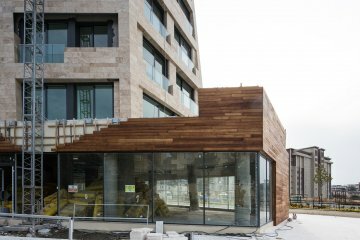 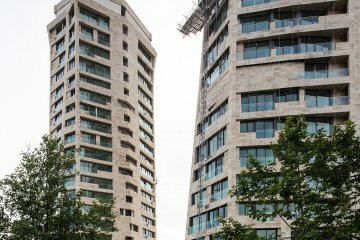 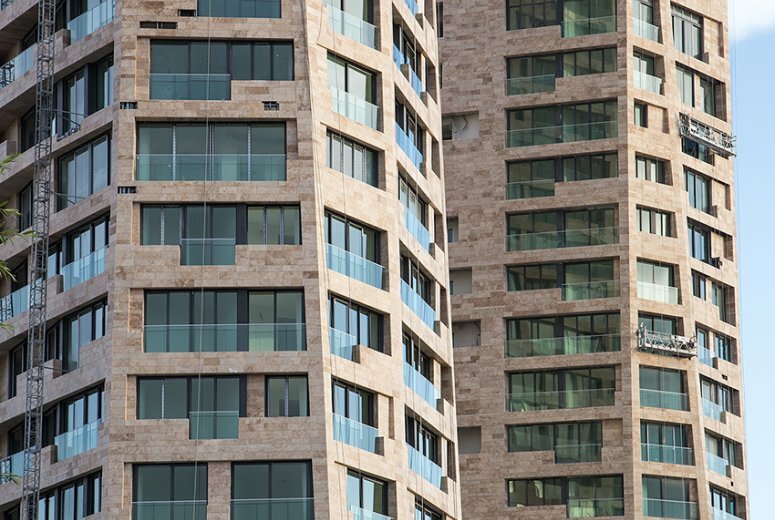 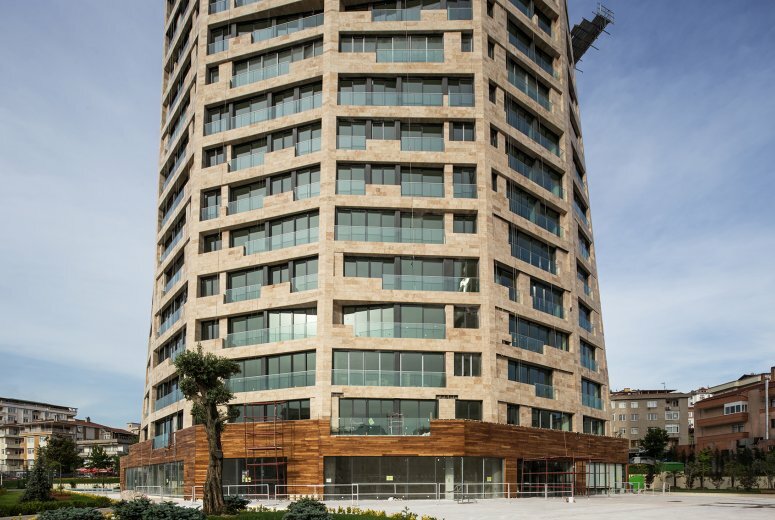 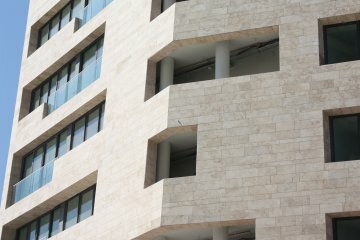 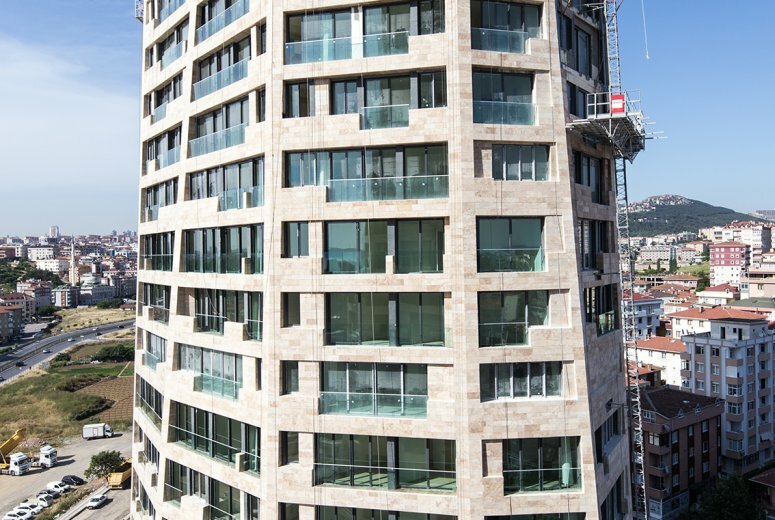 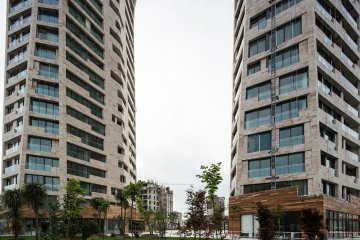 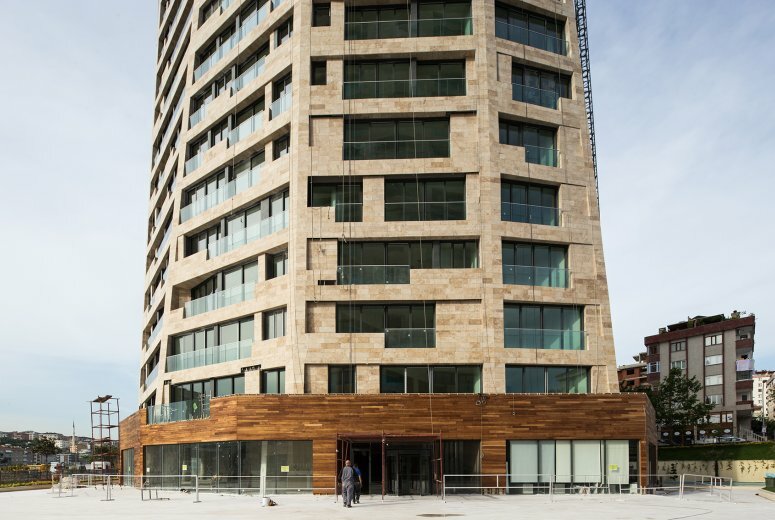 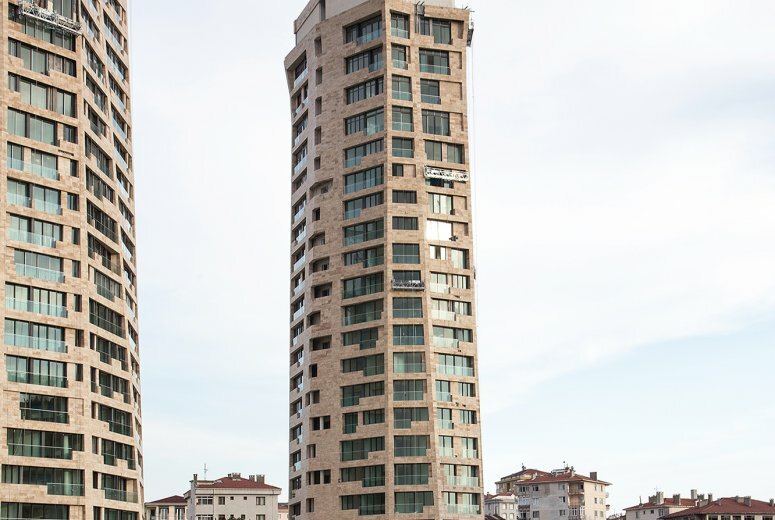 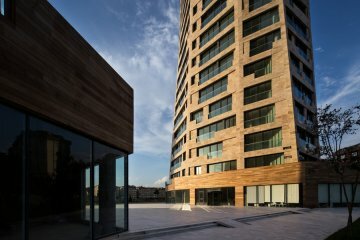 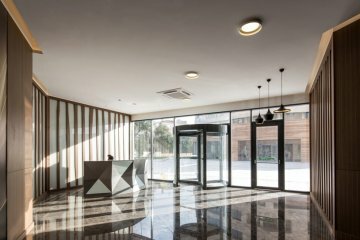 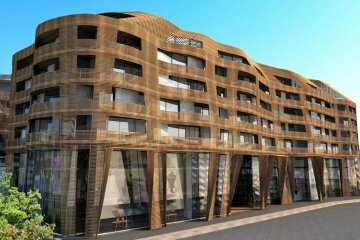 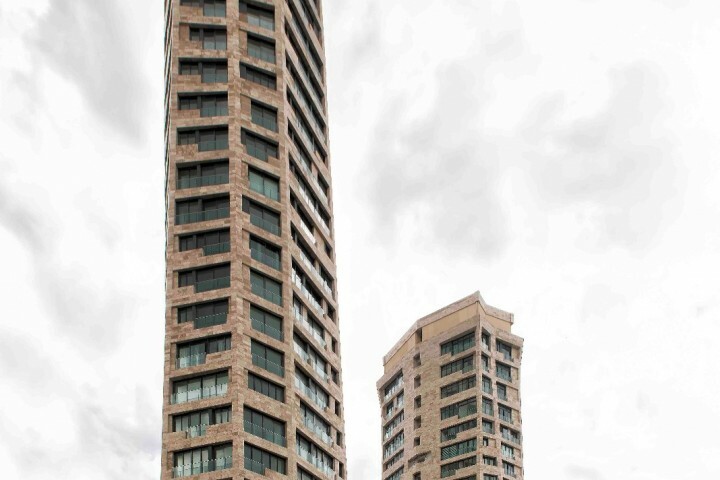 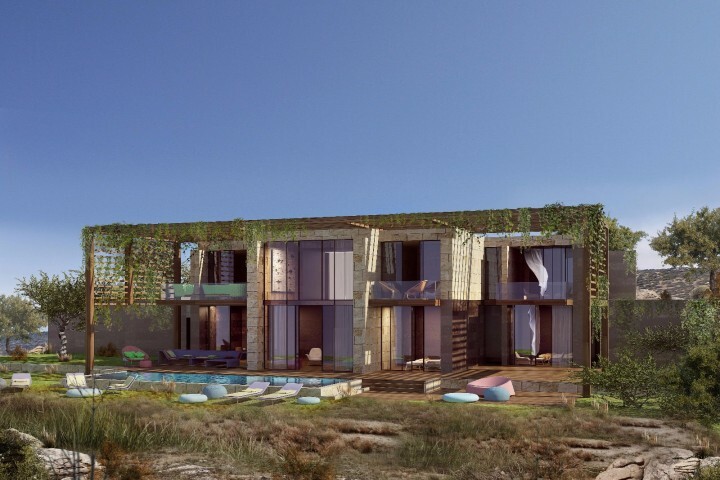 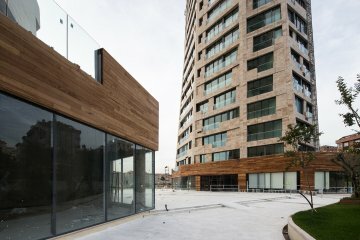 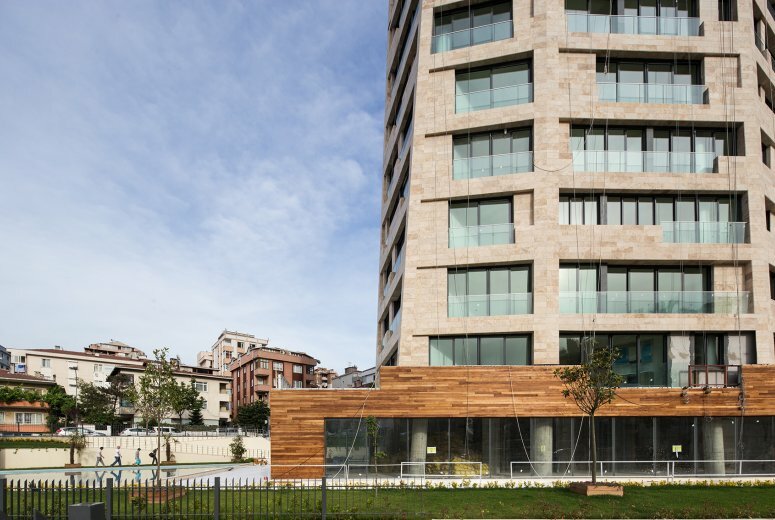 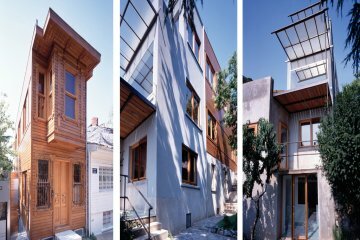 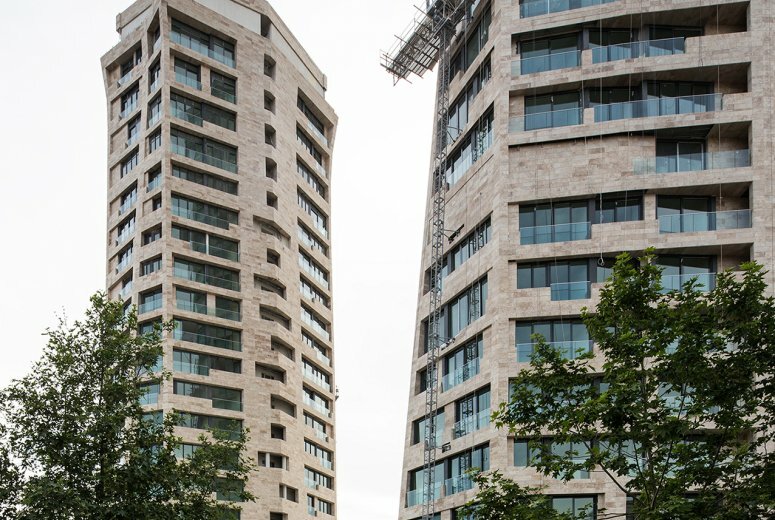 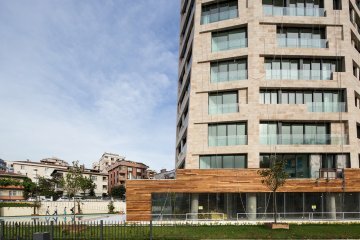 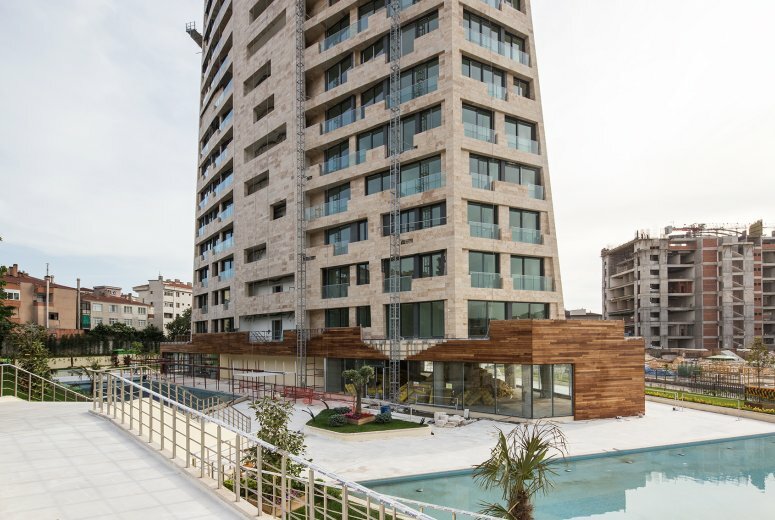 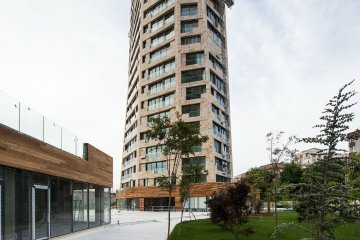 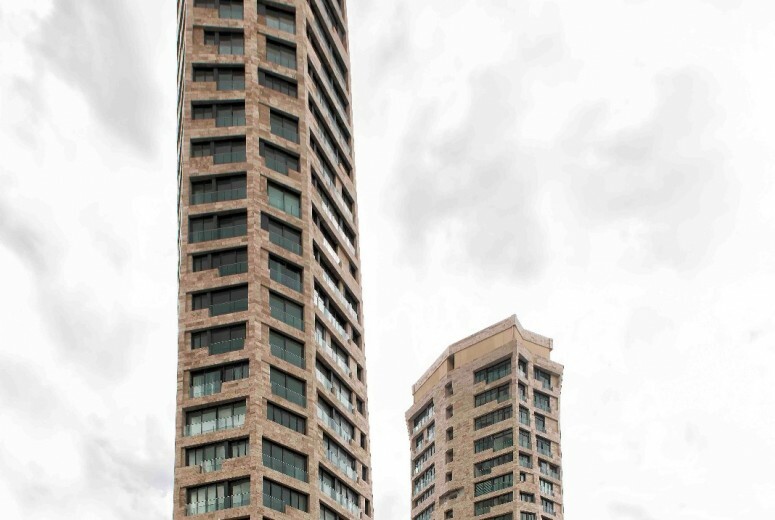 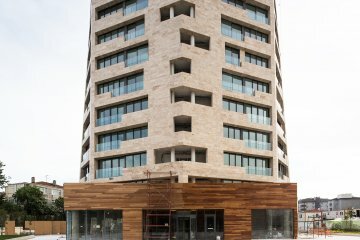 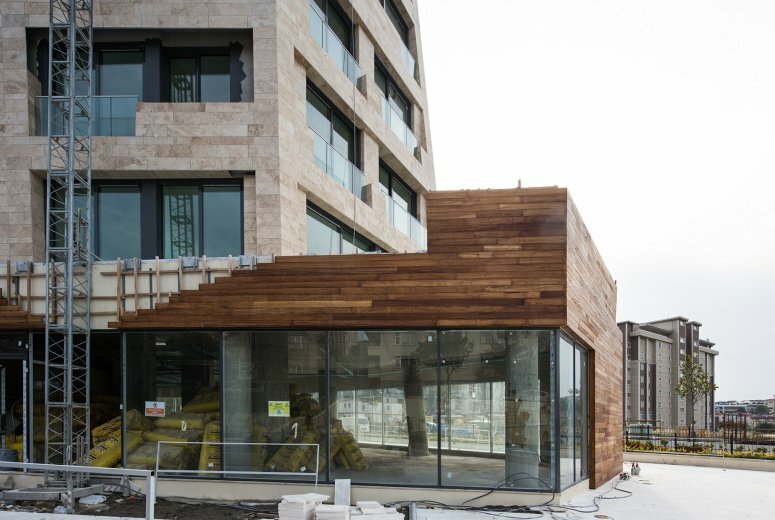 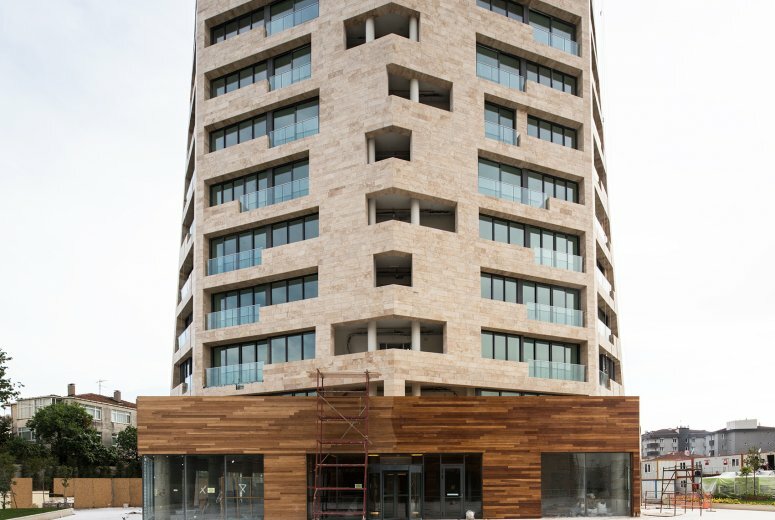 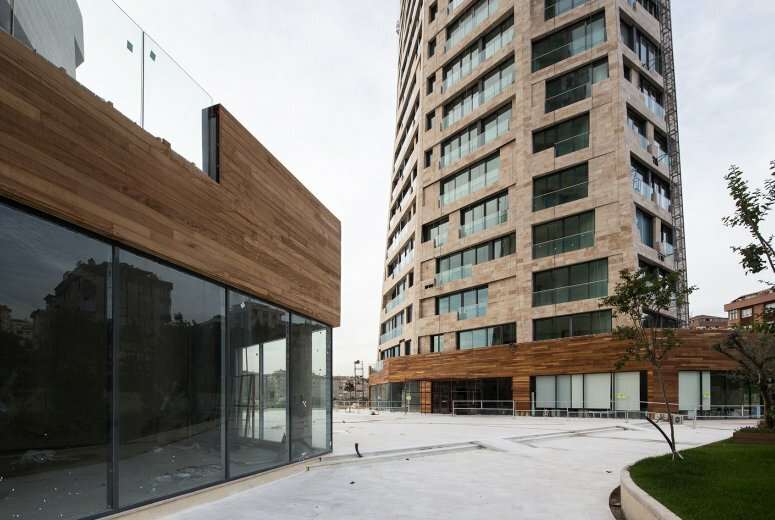 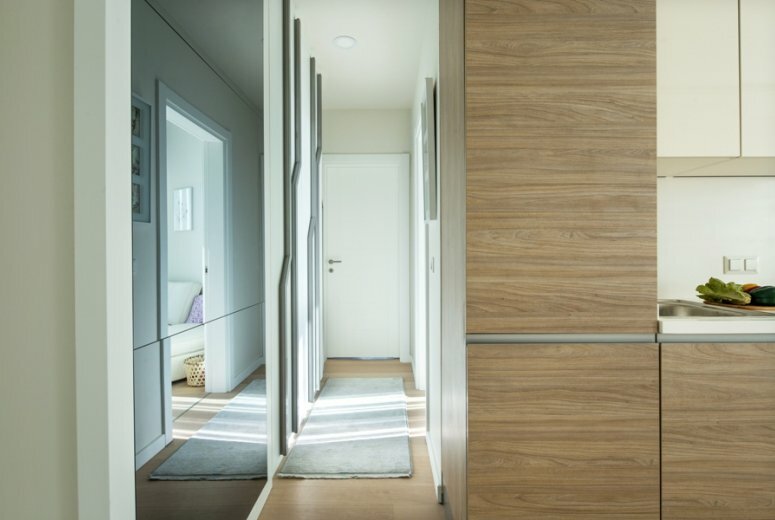 This double-fronted façade moderates the effects of the Istanbul extreme climate by limiting heat-gain in the building interior in the summer, and creating a heat-trapping effect in the winter.